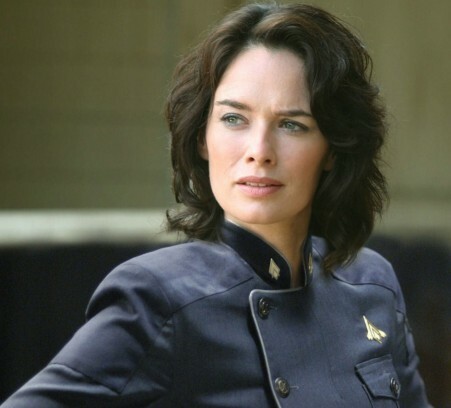 Will we see Lena then spending more time behind the camera? 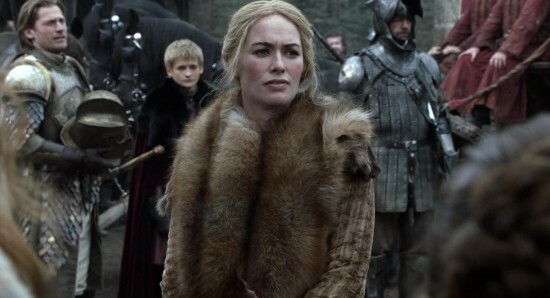 So for the past few years now, it is probably fair to say that the hit HBO fantasy drama series Game of Thrones has been the biggest and best show on television, with everybody waiting with huge anticipation for the new season of the show to come to the small screen. 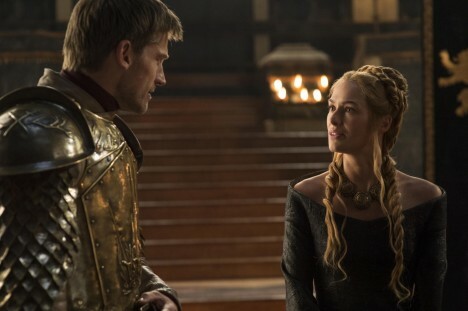 Sadly though, the next season of Game of Thrones is going to be the final season of the series, although we do know there are going to be some spinoff shows coming our way. 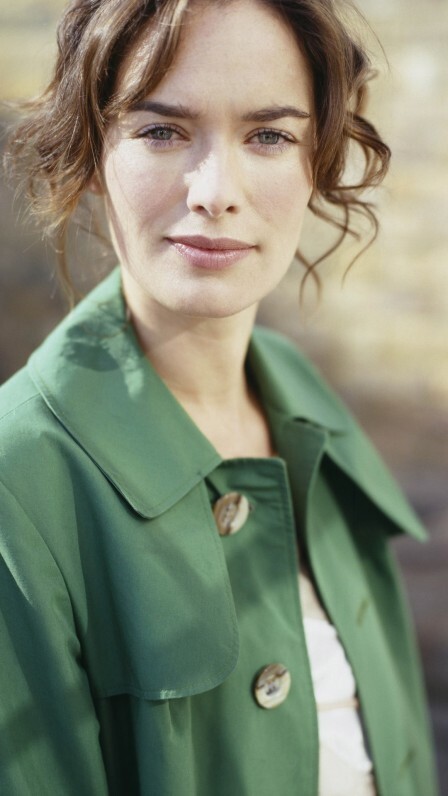 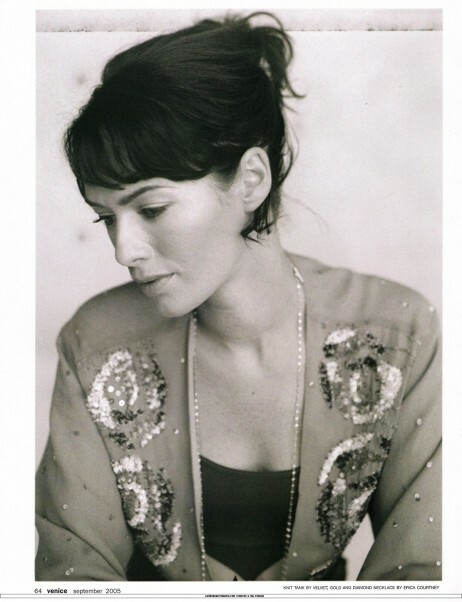 Anyway, British actress Lena Headey has been working in the acting industry for a very long time now and has appeared in a huge amount of television shows and movies along the way. 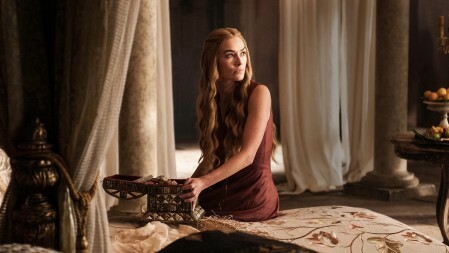 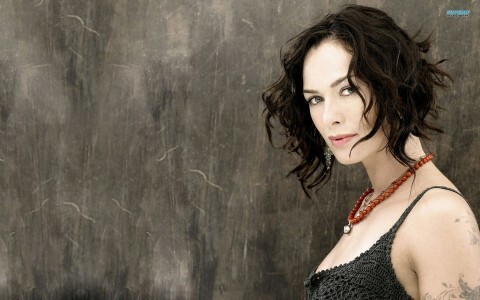 With that said though, it is now fair to assume that Lena is now best known and most recognised for playing the role of Cersei Lannister in Game of Thrones, giving us some very impressive performances over the course of the series. 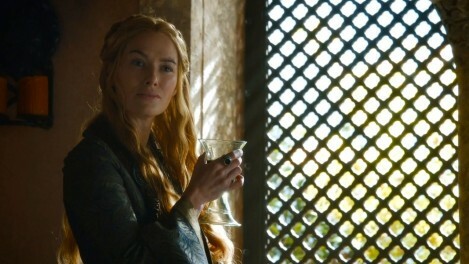 With Game of Thrones now preparing to come to an end, we are all going to be very interested to see where the stars of the show go and where their career will take them next. 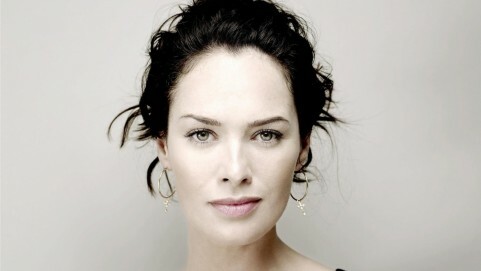 With Lena Headey though, it looks like she is going to start to limit her time spent in front of the camera, with the stunning star instead deciding to spend a lot more time in behind the scenes roles. 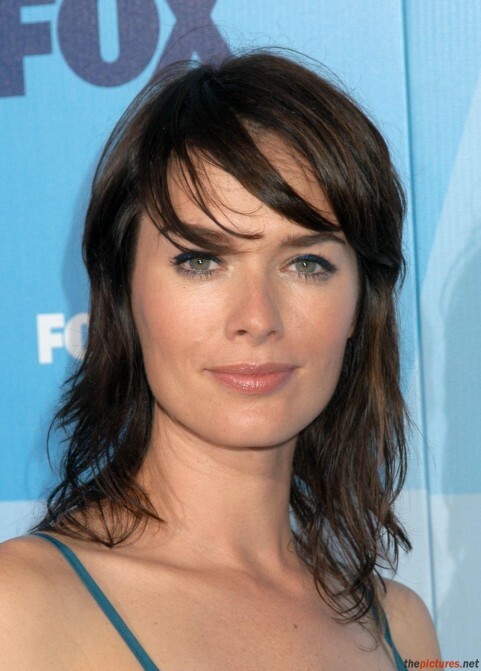 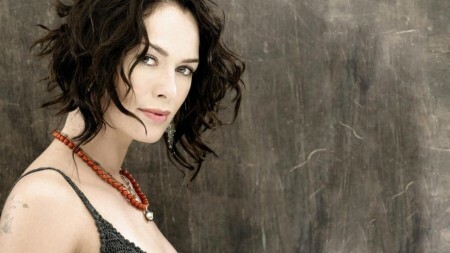 Lena Headey is already set for an executive producer credit on the movie The Flood, which she will also appear in, as well as an executive producer credit on the planned project The Park, while she will also have a co-producer credit for the planned movie Jacqueline Ess. 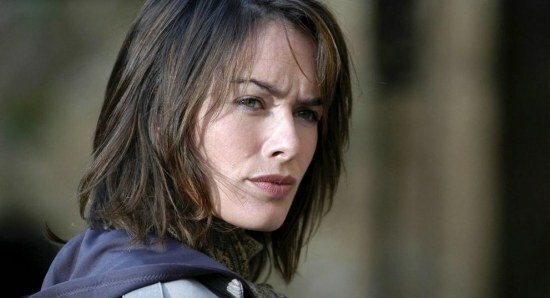 We guess it is only a matter of time before we see Lena Headey making her feature film directorial debut and we cannot wait.